People use natural stones for indoor and outdoor construction works. At the global level, all natural stone producers deal in the selling of a variety of natural stones, including granite, marble,quartzite, limestone, and sandstone. The best benefit of using these stones for the construction purpose is that they are strong and make any space look beautiful. All stones don’t have the same strength that makes them long-lasting. The Mohs scale is said to be the right way to know how strong your choice stone is. No matter you go for a marble or granite product, the prime thing is the stone testing that clears you are going in the right direction. It is not easy to understand the strength of any stone until you get a lab report from natural stone producers showing the technical aspects of the stone. If you are going to buy stones, an updated technical documentation can put a light upon the characteristics that matter the most toward stone applications. Let’s move ahead and go through some popular stone testing types, putting an emphasis on the strength of the stone. Primarily, compressive strength, flexural strength, sliding resistance, wear resistance, frost resistance, density, porosity, and water absorption upon immersion are some of the main resources for the testing purpose. 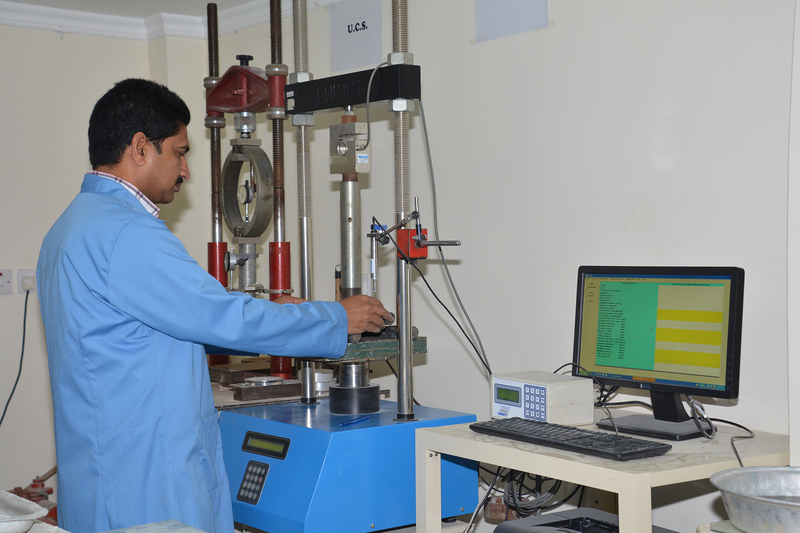 Basically, stone testing calculates the fitness of a particular stone for a specific application. As far as the potency of the stone is concerned, testing lets you know more about the ability of the stone to resist to bending and crushing. The density and gravity test decides the ability of the stone to carry the weight of the stone. Stone’s potential to resist staining and freezing is tested with the absorption test. Natural stone producers will help you understand the process of testing hard minerals. 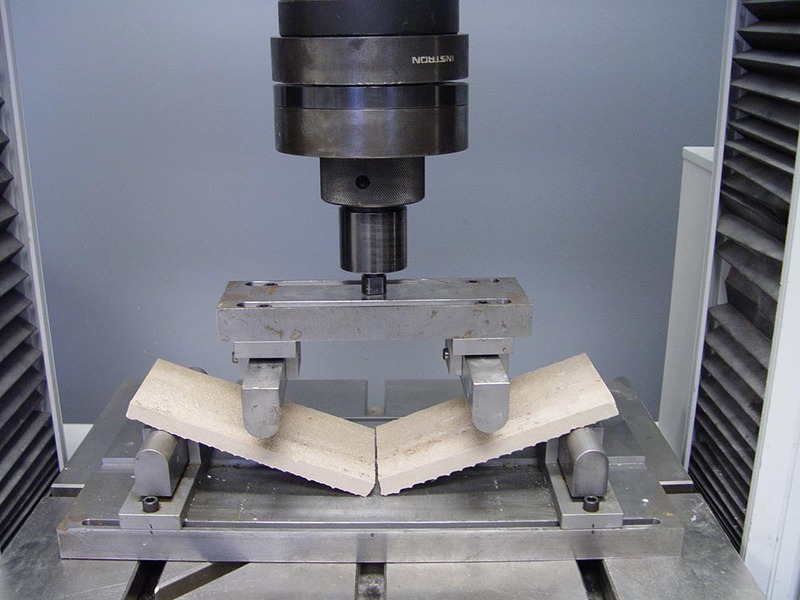 This test is vital for evaluating stone’s resistance to crushing loads. A wall stone has to bear the compressive load of the stone’s weight. A stone floor has to withstand loads of people and heavy objects. So, compressive strength is the highest load per unit area borne by the stone without giving in. A higher compressive strength between1,800 psi (12.45 MPa) and 19,000 psi (131 MPa) means the stone can endure an upper crushing load. Dry or wet conditions as per load determine the compressive strength of the stone. This test is compulsory for knowing about the power of the stone in bending. There are three common types of tests done for the same purpose. Modulus of rupture test – application of the load at a mid-point. ASTM C99 test and ASTM C120 (Slate) test – application of the load at a mid-point. ASTM C880 for flexural strength test – application of the load at two points. An elevated modulus of rupture or flexural strength signals a higher bending strength. This test is more or less equivalent to the modulus of rupture tests with reference to the thickness testing of and load testing of the stone. Dry or wet conditions are ideal for assaying this testing. Here, natural stone producers dry and soak 5 stone specimens for at least two full days. Here, the load is increased on the stone until it breaks. Then, experts estimate the bending strength of any slab by means of a formula concerning the geometry of the test conditions. Remember that the bending strength is expressed in megapascals (MPa). To know if a stone is used for flooring or not, the abrasion test of ASTM C241 and coefficient of friction testing are required. This test concludes in an index number which is relative to the quantity of material abraded. Also, make sure that the abrasion index number should range between 0 and 100. For determining the index, you need to focus on the concept of the abrasion weight loss, the average weight, and the density of the stone. During the test, natural stone producers abrade the stone using a Kessler machine. Regatta Universal Exports, one of the expert natural stone producers from India, supplies natural stones passed through all strength tests at the global level. All quality stone products from the producer are available at a competitive price tag.